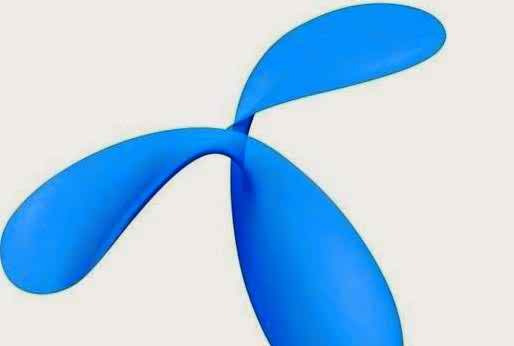 Grameenphone 1GB Internet Only At 26TK. Gp New internet offer 2018. To Get this offer, dial * 5020 * 2213 #. Validity 1 day. You can take as much time as you want during the offer. You can use the internet anytime within 24 hours. To Check balance Dial, * 121*1*4#.